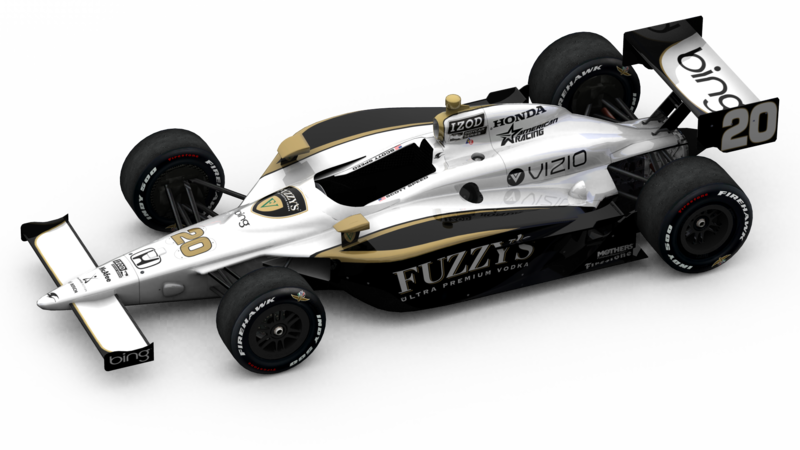 Peters Motorsports Designs is proud to release its newest designs for Dragon Racing and the 2011 Indianapolis 500. Peters Motorsports Designs is also excited to announce the PMD logo will be flown on both the #8 and #20 cars. 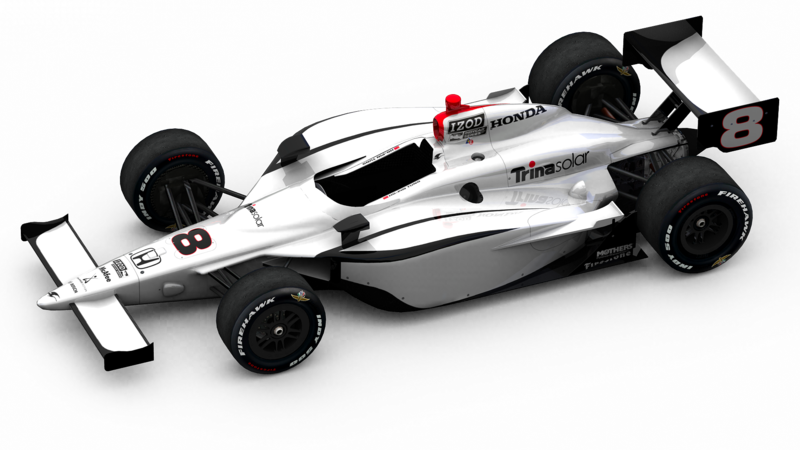 Both entries could prove to be historic as Scott Speed attempts to become the first American driver to race in all 3 major events at Indy, along with Ho-Pin Tung attempting to become the first Chinese driver to qualify for the Indy 500!